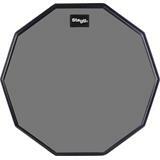 The Stagg TD-12R is a 12" desktop practice pad and can either sit flat on a desktop surface or be mounted onto any cymbal stand that has an 8mm thread. 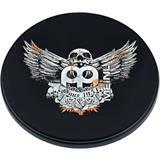 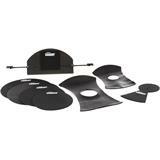 The Meinl Practice Pads are available in 6” and 12” in diameter. 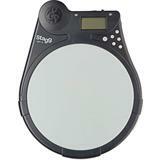 The 6” Pad is perfect for drummers on the go, due to the small pocket size. 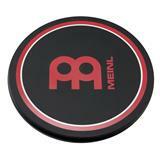 The Meinl Practice Pads are available in 6” and 12” in diameter. 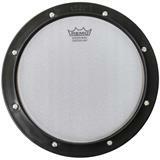 The 12” pad is made for quiet practicing on a snare drum and it can even mount in a standard snare stand. 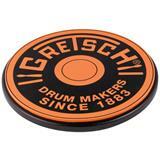 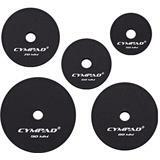 Available with soft rubber for quiet practice. 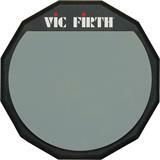 Features a non-skid rubber base and a dense wooden base for an authentic feel. 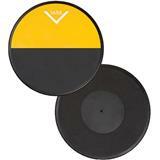 Available with soft rubber for quiet practice. 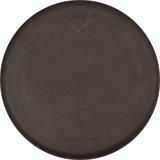 Features a non-skid rubber base and a dense wooden base for an authentic feel. 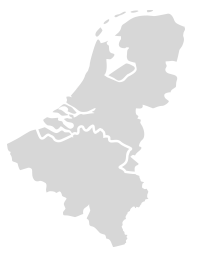 Incl 8mm. 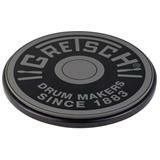 mounting thread for use on a cymbal stand.